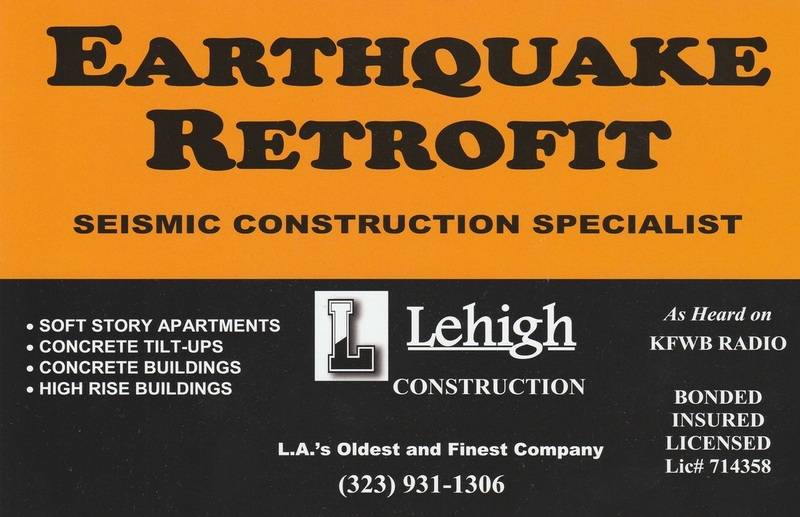 Lehigh Construction Company is one of the oldest, most qualified companies in the seismic retrofitting business, with a completed portfolio of 10,000+ buildings in Northern and Southern California. We are also one of the few recognized companies with the qualified experience to rehabilitate larger buildings including high-rises. 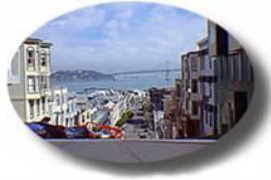 We are licensed vendor of the City of Los Angeles and the City of San Francisco. 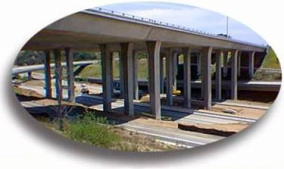 We carry contracts with the City of Los Angeles in retrofitting many of the bridges and freeways. Lehigh Construction Company is an experienced STRUCTURAL ENGINEERING and CONSTRUCTION CONTRACTORS specializing in earthquake rehabilitation work in order to meet the requirements of different city ordinances and building codes. Our structural engineers use the very latest method in earthquake design calculations to save you as much possible in construction and less disturbance to the tenants. Lehigh Construction Company's over fifteen years of experience in private and public construction projects and its strong commitment to providing excellent estimation and supervisory expertise, has ascertained our satisfactory completion of projects. When you need to upgrade your Concrete Tilt-up Wall or Un-reinforced Masonry Building, you will want an engineering company and a contractor with professional expertise, experience and good practical judgement about proven, cost-saving methods for getting the job done. that is what you will find at Lehigh Construction Company, the high value, low price leader in seismic field. We have been helping people bring their buildings into compliance for over fifteen years. That is a track record unsurpassed in the industry. Lehigh Construction Company is a team of Specialists, Professional Engineers, Draftsmen, Project Managers and hard working Crews.